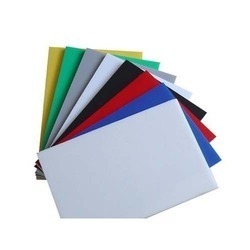 Our attractive array of Coated Paper comprises Art Paper, Art Card Paper, Glossy Card Paper and Glossy Art Paper. These have smooth coated finish and are available in host of colors and designs to choose from. We also have the competence to meet the bulk requirements of our clients. 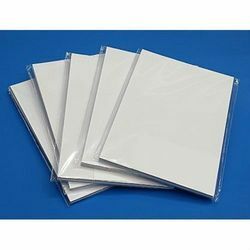 We are offering Art Paper to our clients. The product is also available for customized Specifications as per the client requirements. 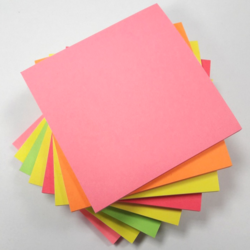 We are offering Art Card Paper to our clients. The product is also available for customized specifications as per the client requirements. We are offering Glossy Art Paper to our clients. The product is also available for customized specifications as per the client requirements. We are offering Glossy Card Paper to our clients. The product is also available for customized Specifications as per the client requirements. 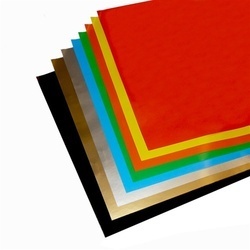 Looking for Coated Paper ?